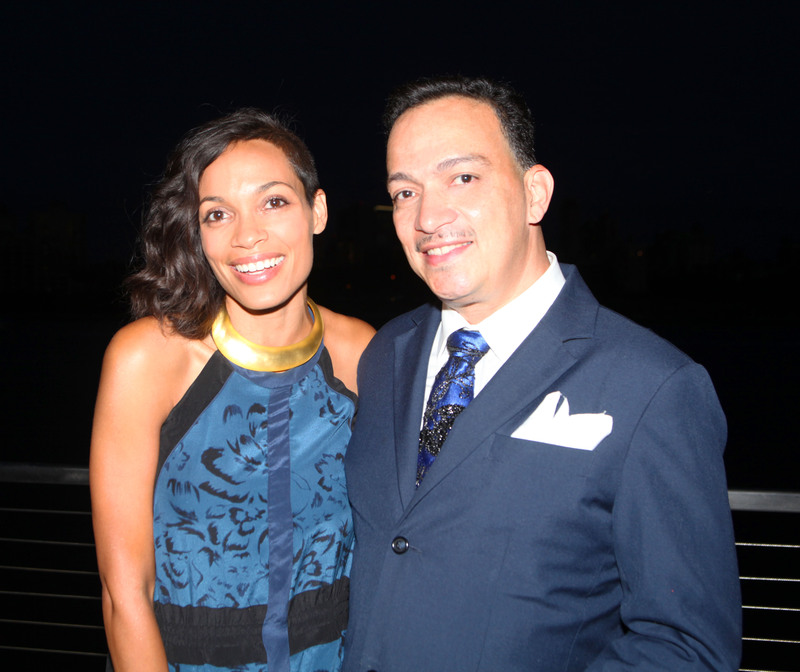 Anthony Rubio and Rosario Dawson at the Watermark launch party. I had the pleasure of attending the opening of the Watermark at the South Street Seaport on Pier 15. The food was delicious. Met the lovely actress Rosario Dawson. She mentioned how we were so color-coordinated and how she was taken with my Naughty tie design. 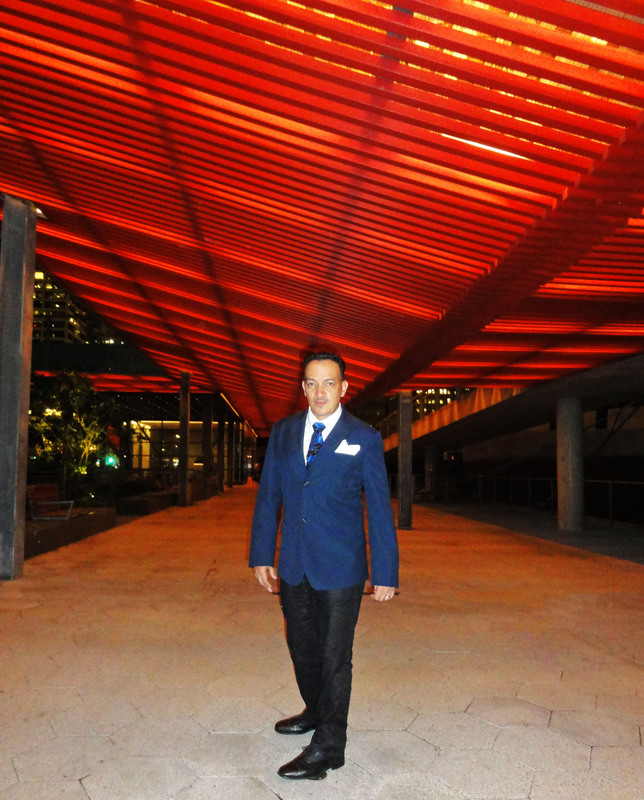 To see more of my tie designs, please click HERE. 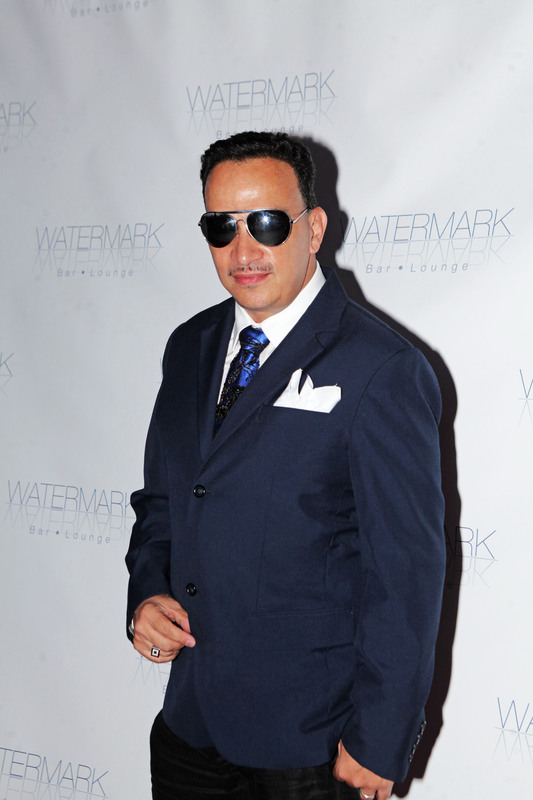 Anthony Rubio at the Watermark launch party.